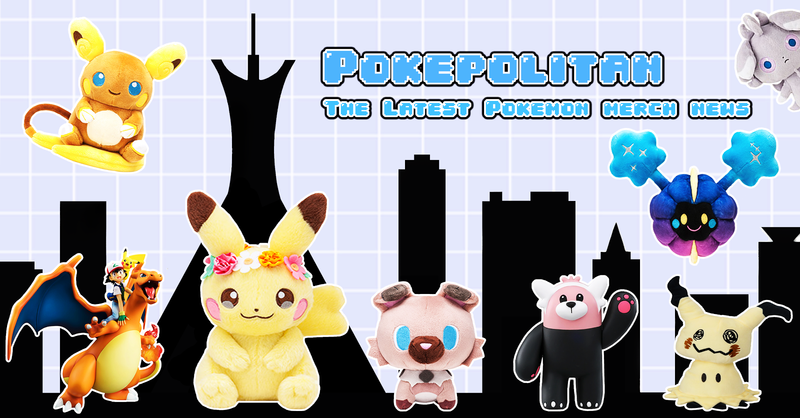 Sun and Moon pokedolls part 3! 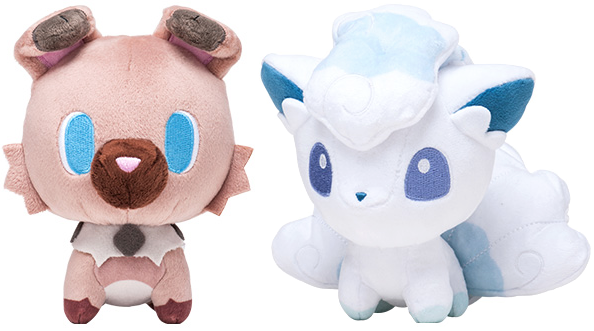 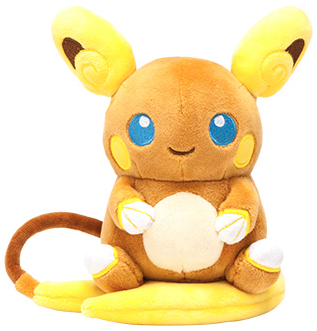 The Pokemon Center has announced more Sun and Moon pokedolls! 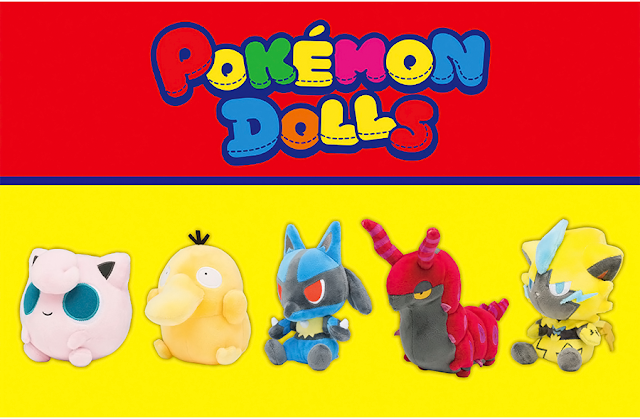 Each one will cost 1,200 yen.